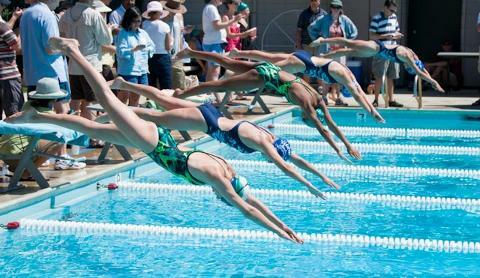 The Worthington WAVE is the Summer competitive swim team at the Worthington Pools. We offer high quality professional coaching and technique instruction for all ages and abilities. We compete in the Greater Columbus Swim League. 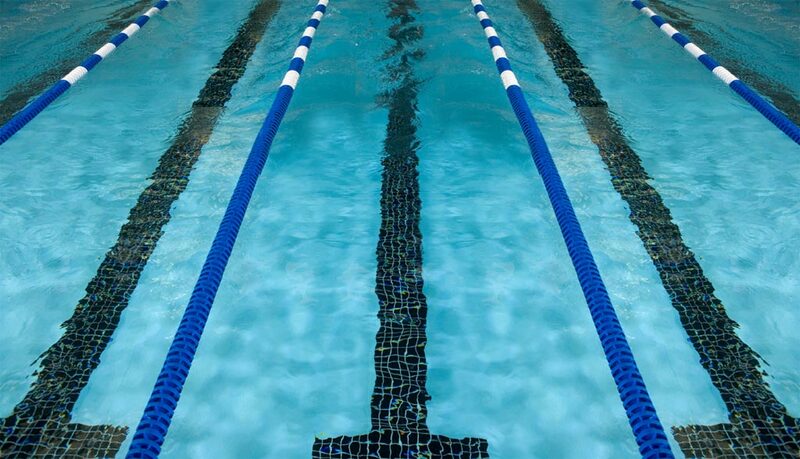 The goal of our team is to provide every member an opportunity to improve swimming skills and achieve success at his or her level of ability, from novice to elite competitor. The 2019 Summer season starts on Monday, June 3rd. League Championships are scheduled for July 12-15. 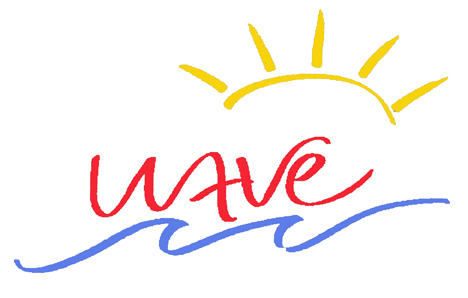 A current Worthington Pools membership is required in order to register for WAVE. 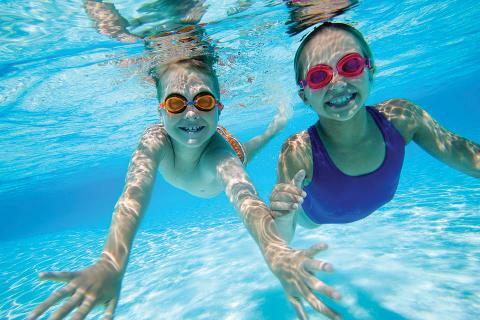 Basic swim skills (backstroke and freestyle) are required.